If you’ve got a wall to wall carpeting installed at home, then you’re probably aware that this would make quite a large dent in your wallet. Like any other investment, it’s important for us to take care and protect them to retain its beautiful appearance and the warm, cosy feeling that it lends to your home. 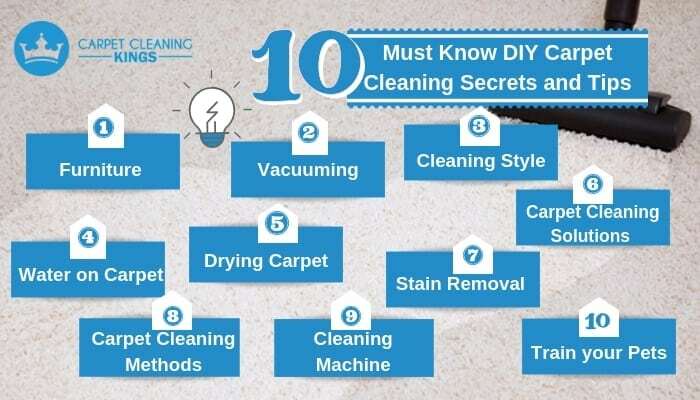 We’ve decided to share you some carpet cleaning secrets and tips to keep your home in top shape. Regular carpet cleaning does not just make your carpet cleaner but can also contribute to a healthier home environment. Furniture – You must move your furniture away from the carpeted area before cleaning. If the furniture is too heavy, you may want to use furniture sliders as these are ideal to easily & quickly move furniture across carpeted surfaces. This can be used for heavy furniture such as tables, sofas, beds, recliners, etc. Wait until the carpet dries before replacing back the furniture. Vacuuming – Vacuuming is an essential task when it comes to keeping a home clean. In addition to helping reduce the amount of dust, dander, or pollen flying around your home, regular vacuuming can help extend the life of your carpet. Carpets should be vacuumed with a quality vacuum cleaner at least once a week. 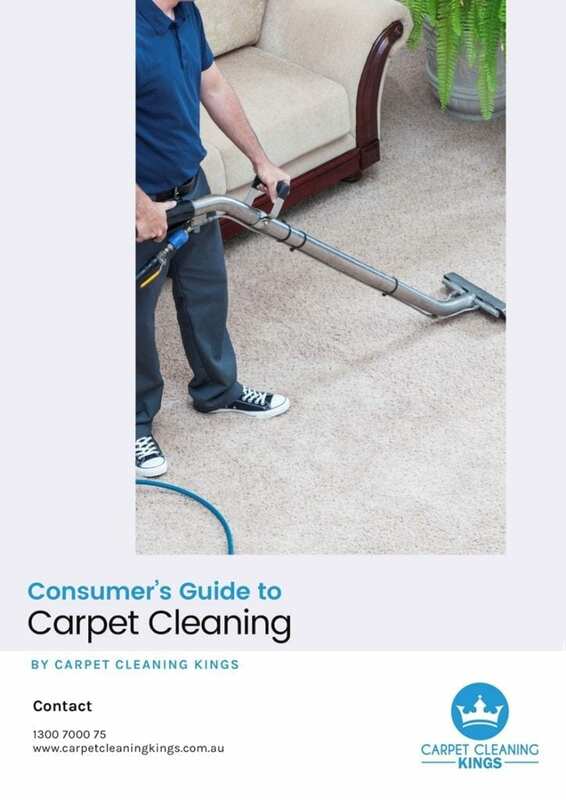 The more foot traffic over your carpet, the more you need to vacuum. 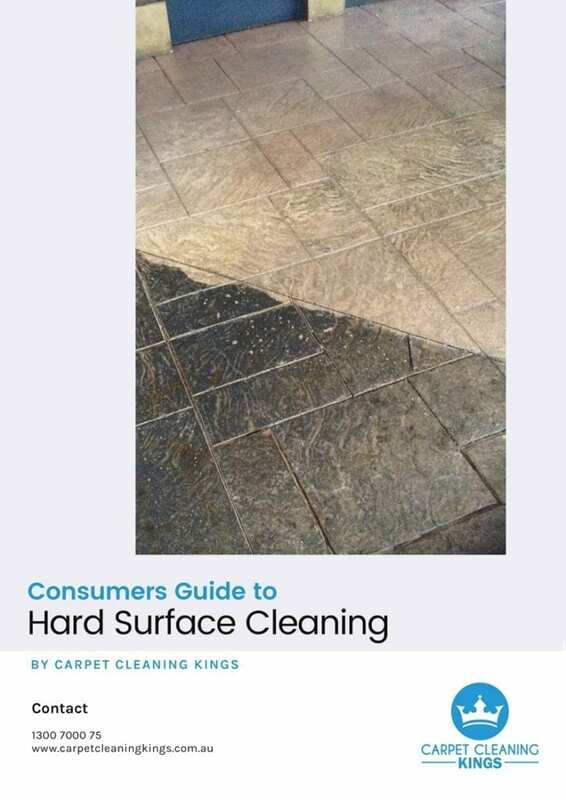 Carpet Cleaning Solutions – How can you choose the most effective and safest cleaning solution for your carpet? Always remember to test the cleaning product first on a small area. Do not add or mix other chemicals as this will attempt to make your cleaner stronger. Always consider using a seal of approval cleaning solution that works with your extractor. Remember that using an excessive amount of detergents for carpet cleaning may damage the carpet. Cleaning Style – Always consider cleaning the bedrooms first or any rooms that are far from the doorway and work back toward it so you can avoid stepping out when done. Do not clean yourself in a corner. Water on Carpet – Be patient. Do not over-wet the carpet. Extract as much of the water as possible. 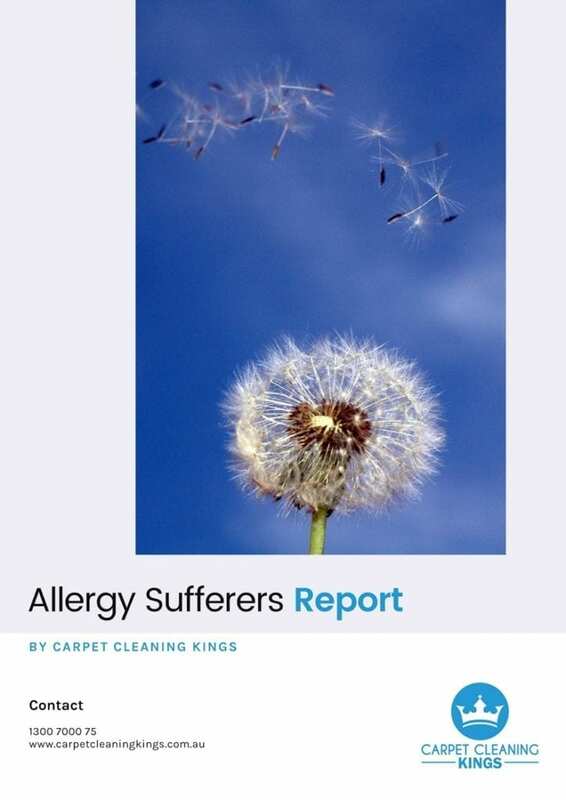 Drying Carpet – Ventilate with fresh air when the outdoor air is dryer than indoors. Directing outdoor air into and out of the structure will enable fast drying. If it has been raining and the outdoor ambient air is damp, or if ventilation is not appropriate, fans should be used to direct air over and through the carpet. Properly cleaned carpets should dry within a few hours. 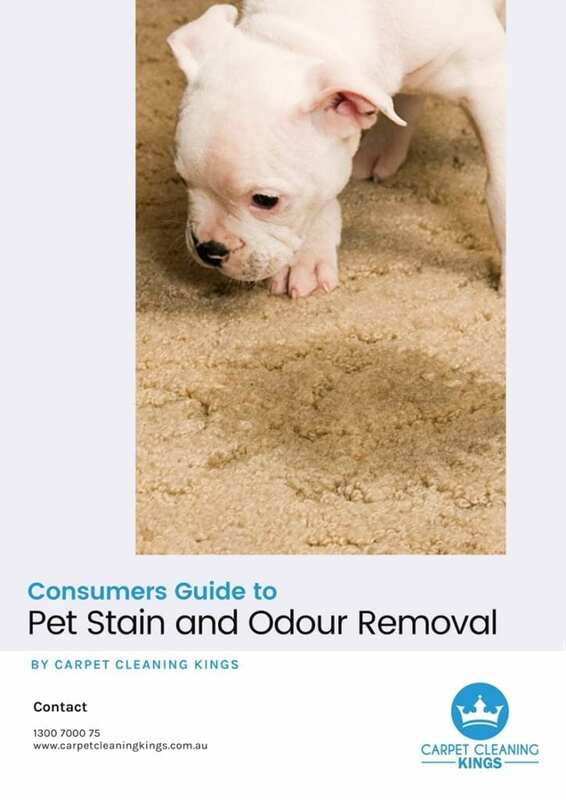 Stain Removal – Despite your best effort, there’s a strong chance that your carpet will be a victim of drops, spills and stains. Act immediately. The longer you let those spots stay on the carpet, the more likely they will be absorbed. Blot, don’t rub, the spot and dry working from the outside in. Rinse it thoroughly with clean water then blot it again. Never scrub or you might ruin the carpet fibres. Carpet Cleaning Methods – There are 8 Methods of recognized carpet cleaning, but only 3 are suitable for consumer use. These are Hot Water Extraction (Steam Cleaning), Dry Cleaning, and Dry Foam. Cleaning Machine – Cleaning your wall to wall carpeting at home using a machine will get the job done faster. If you have a high-quality carpet installed, you should consider calling a Professional Carpet Cleaner at least once a year for a thorough job. 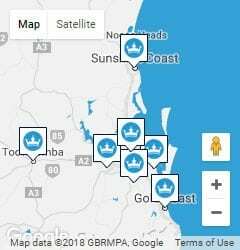 Call Carpet Cleaning Kings now on 1300 7000 75. Wow, thanks for the great post!